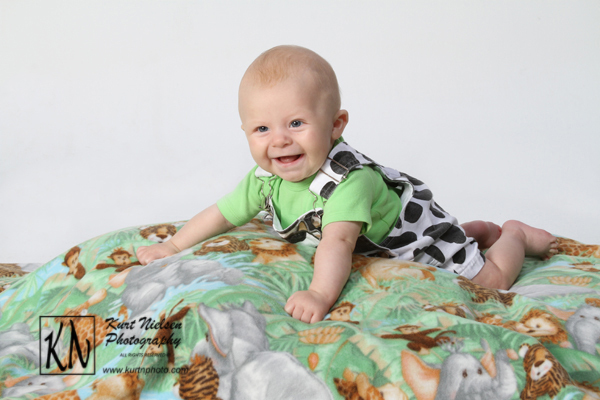 Benjamin came into my studio as part of my Baby My Baby first year portrait grow up plan. 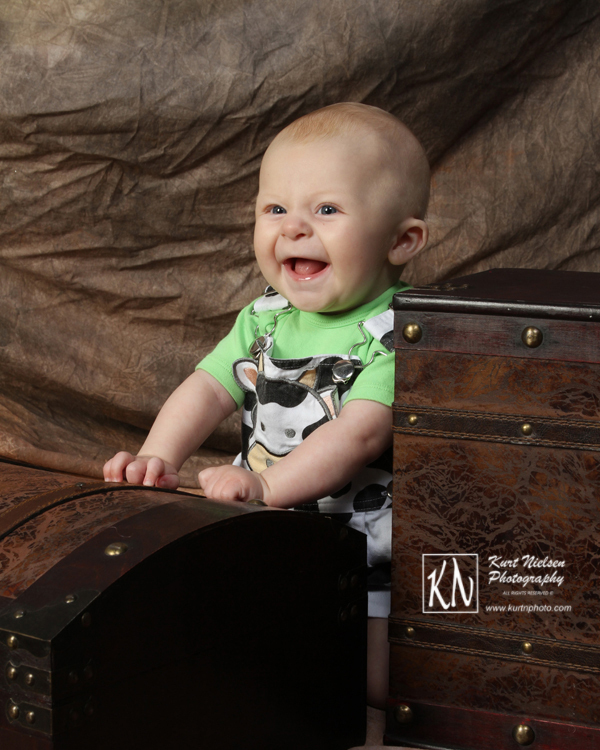 These are a few of his parents favorite photos from his 1st portrait session as part of that package. 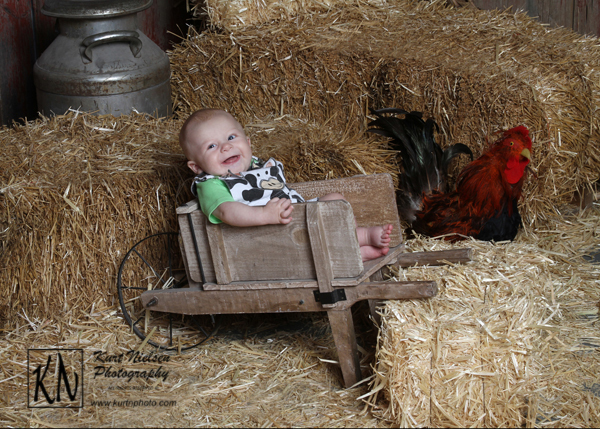 He was only three months old for this session. 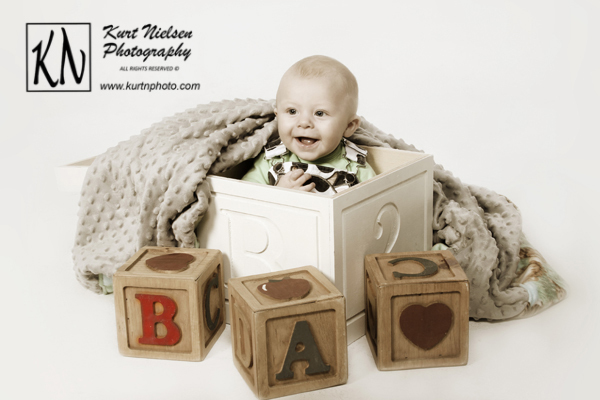 For more information about Kurt Nielsen Baby My Baby 1st year photos, including pricing, please visit my website at: www.kurtnphoto.com. Feel free to make comments below and/or share this blog post. Pin your favorite images to your Pinterest board. 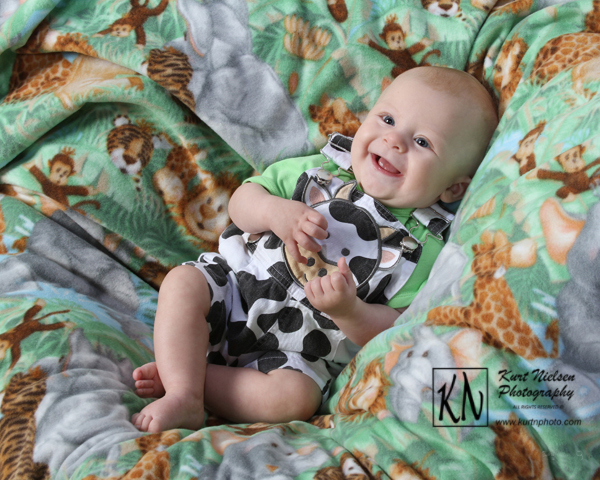 This entry was posted in Baby, Baby Photographer, Toledo Baby Photographer and tagged babies, Baby, baby milestones photographer, baby photographer, Baby Photographer in Toledo, baby photographer pricing, Baby Photos, baby photos first year, Baby Pics, Baby Pictures, Baby Portrait Studio, Baby Portraits, Baby's First Year Plan, Kurt Nielsen Photography, Toledo Baby Photographer, Toledo Photographer, Toledo Portrait Photographer, Toledo Portrait Studio. Bookmark the permalink.